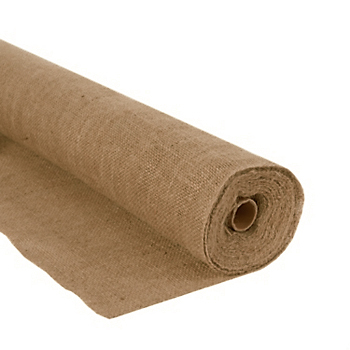 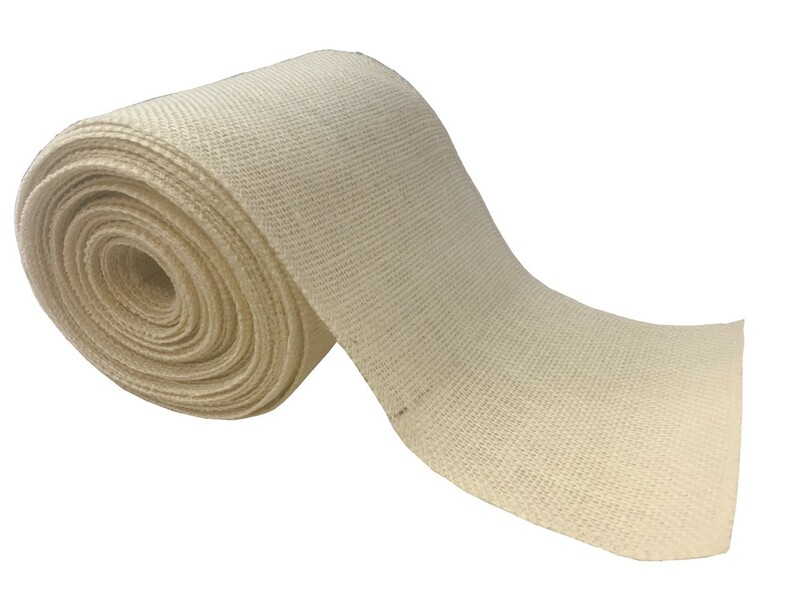 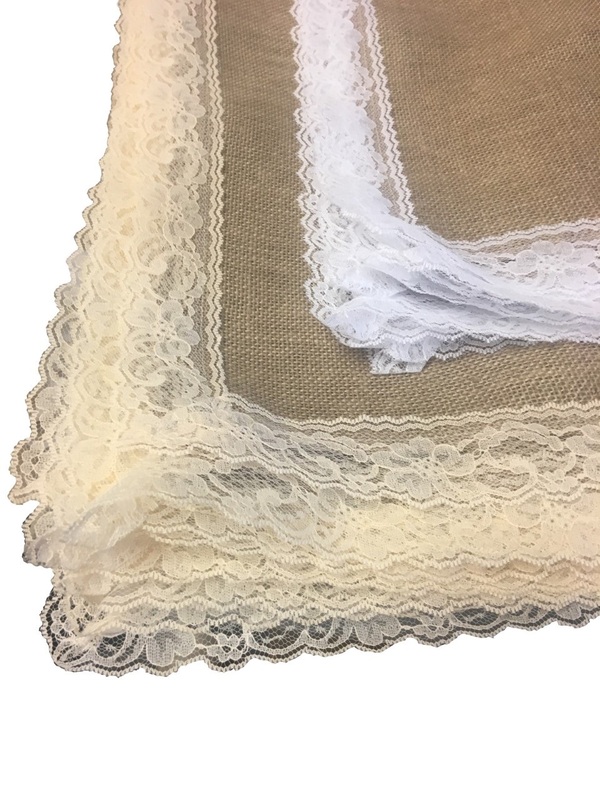 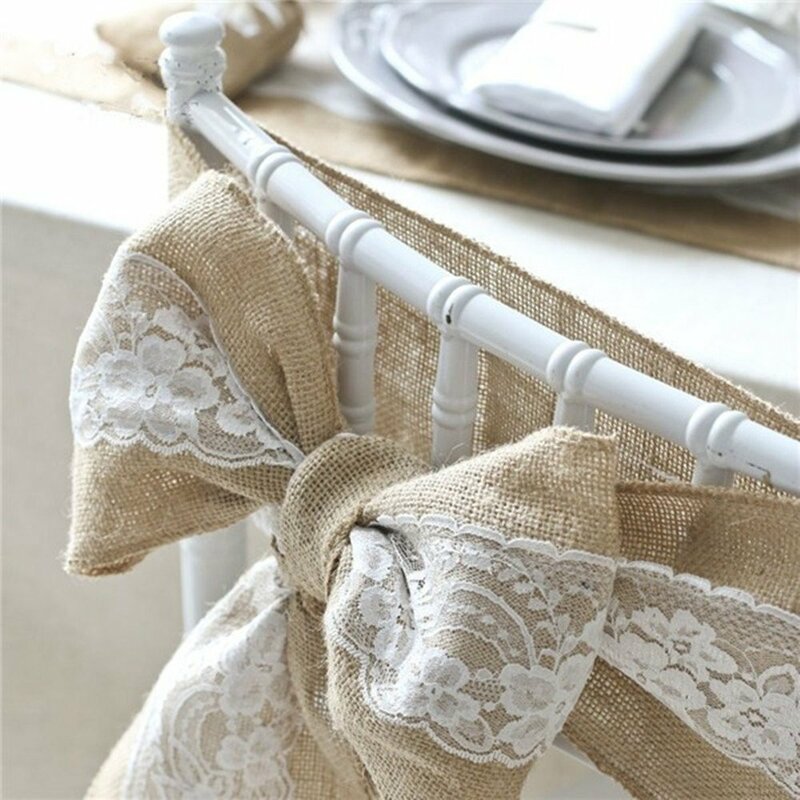 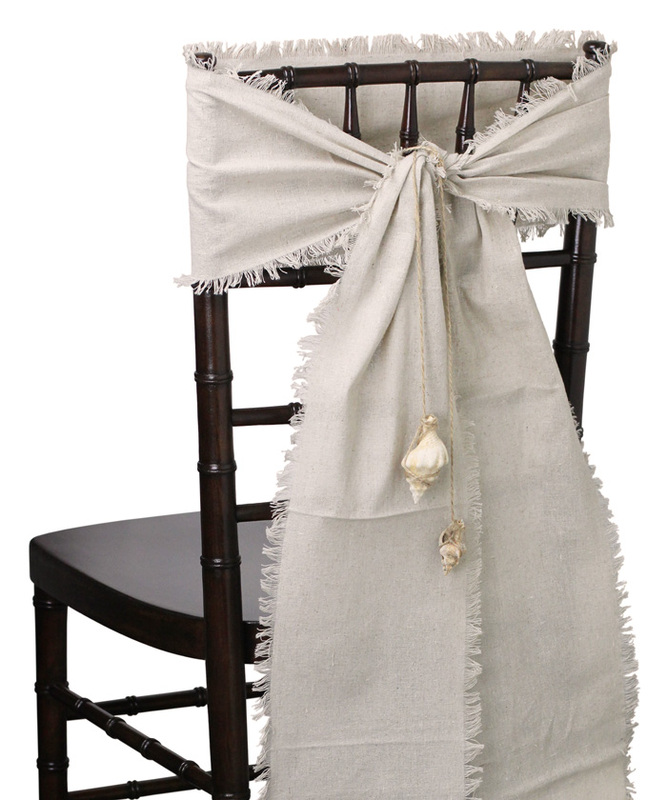 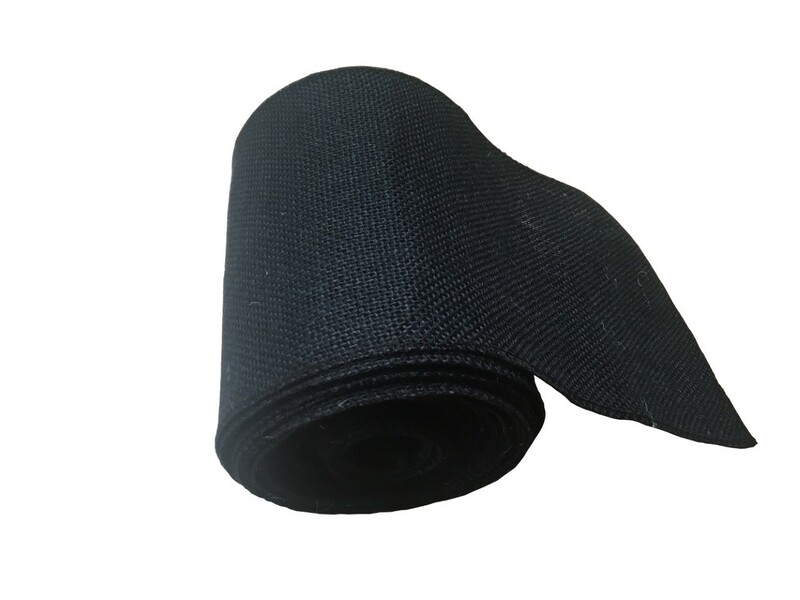 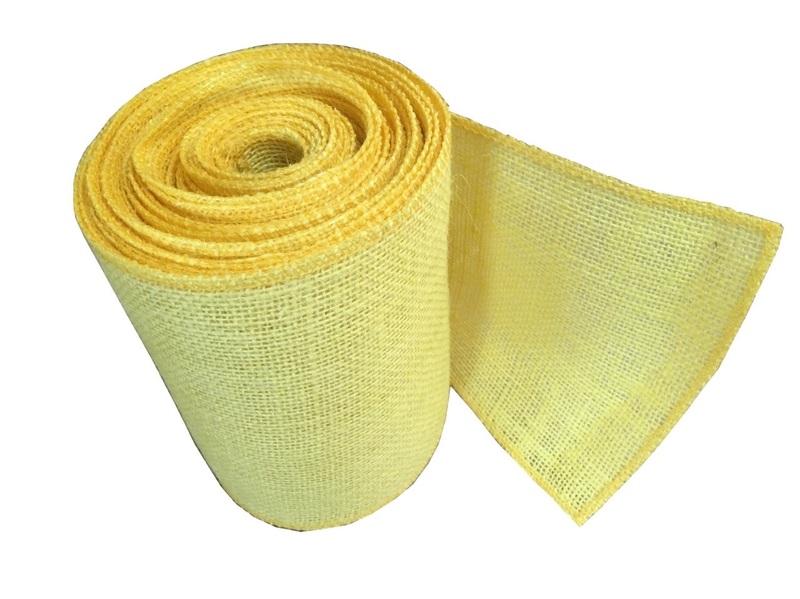 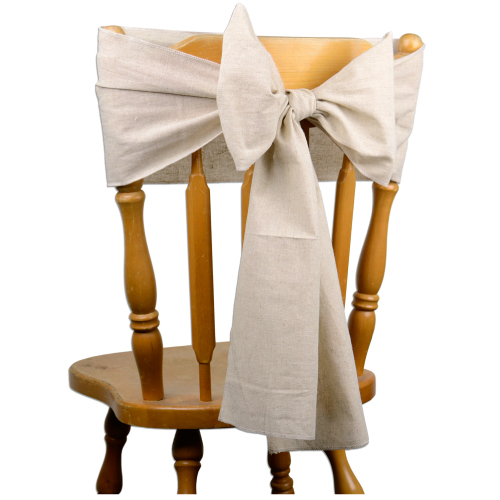 Hand made 7" x 108" burlap chair sash is crafted out of 100% natural jute fabric. 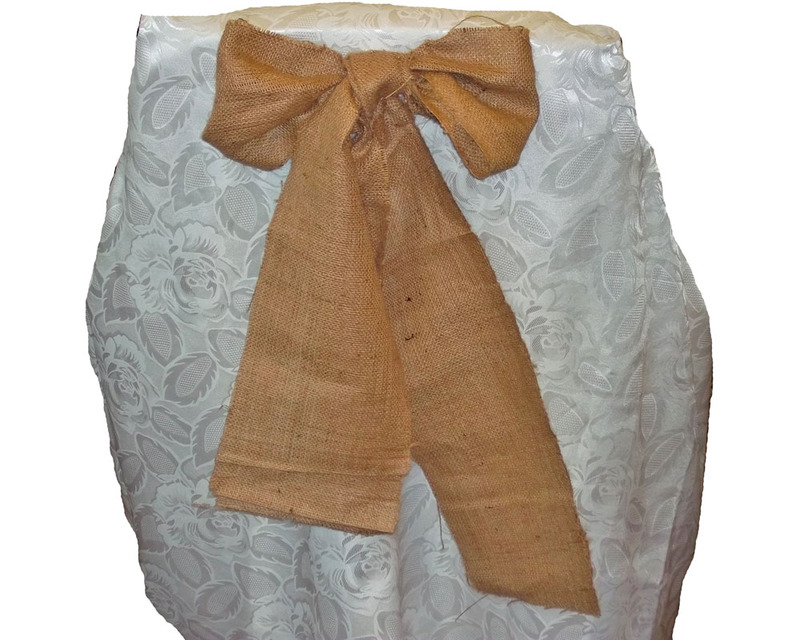 Stitched on all sides. 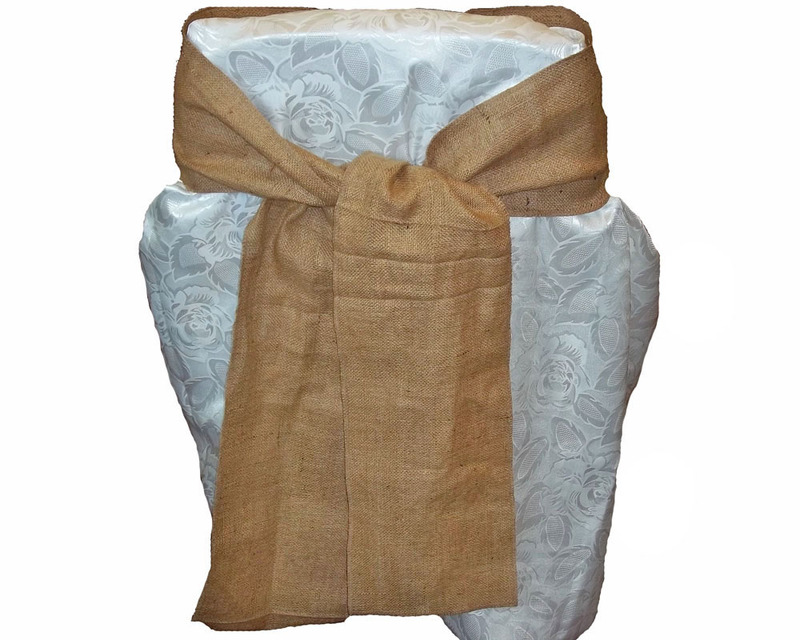 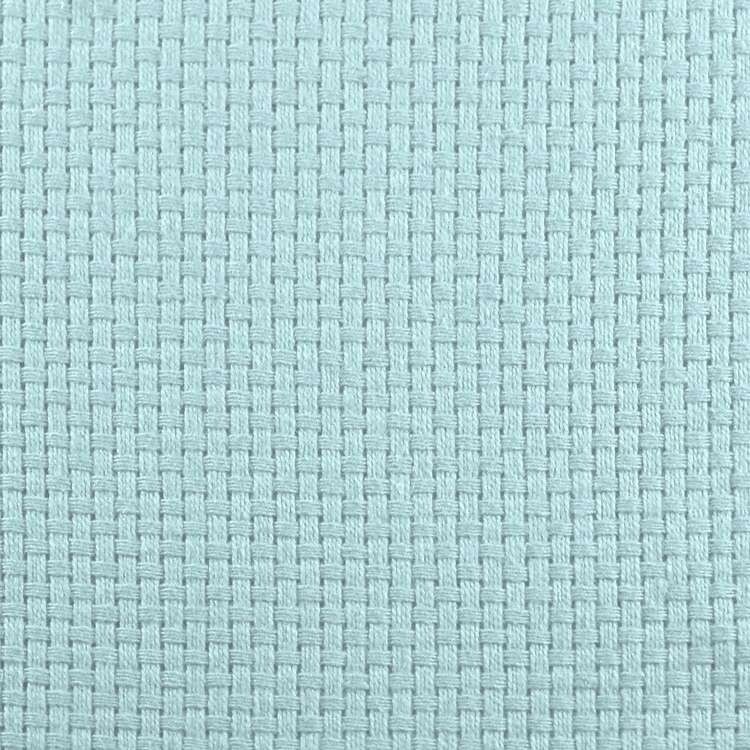 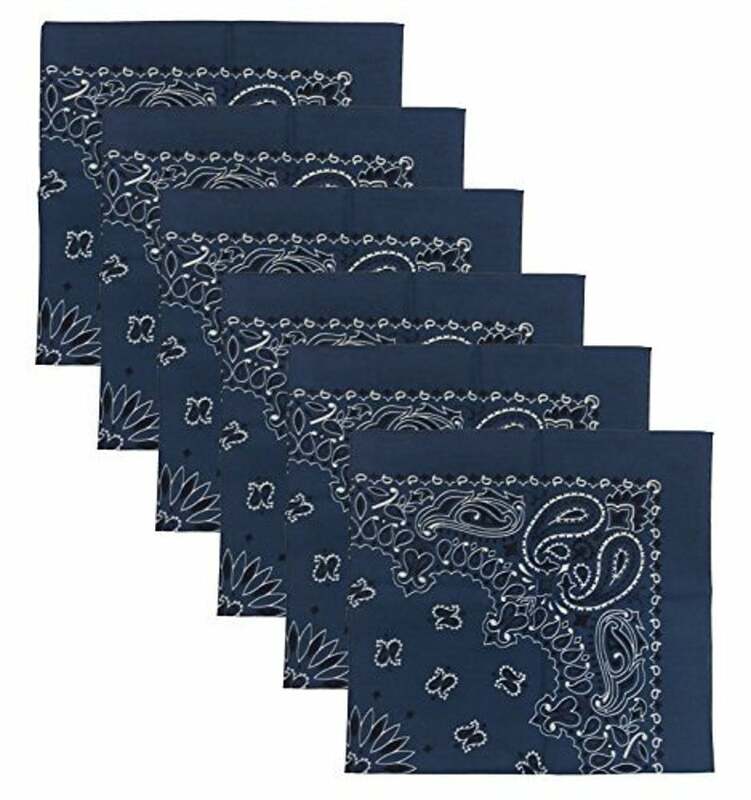 Due to the nature of burlap and it's hand made design the published size is approximate and weave and color tone can vary by batch.